Hey, hey, hey! I’m Anika, the newest member of the Magoosh SAT/ACT blogging team. 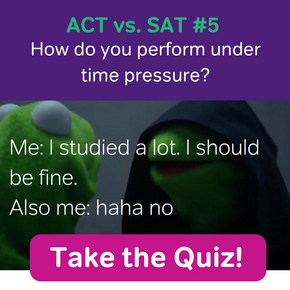 I’m excited to share what I know about SAT/ACT strategies and help you on your way to achieve your post-high school dreams, but first let me tell you a story about my own journey with test prep. When I was in your shoes, I dreaded the day where I had to take the SAT. I was frustrated with how every math question seemed to be worded in a way to trip you up. The reading passages were so boring that I felt my concentration ebbing within the first couple of words. And the first time I practiced a timed essay, I got an average score, which was a blow to my ego since I always took pride in my writing abilities. If you find yourself nodding along to this, then I have some great news for you: this can all change, as it did for me. This used to be me during reading comprehension. I wanted to go to a top-tier university, but I knew I did not have much of a shot with my GPA, so I really needed to step up my SAT game. Fortunately, my mom came up with a great system to motivate me to effectively study for the SAT while spending a fraction of the cost of test prep courses. She would pay me $20 for every practice test I took only if I increased my score from my last highest score (it’s a great idea, no? You’re welcome :D). With dollars signs in my eyes, I collected all the official practice tests I could get my hands on and dedicated the summer of my junior year to knocking them out. My mom’s plan worked like a charm. After months of practice, I felt like I finally cracked the code. My ability to not make careless errors on the math section improved, I learned how to write a great SAT essay in 25 minutes, and suddenly, I found myself even being interested in the reading passages. 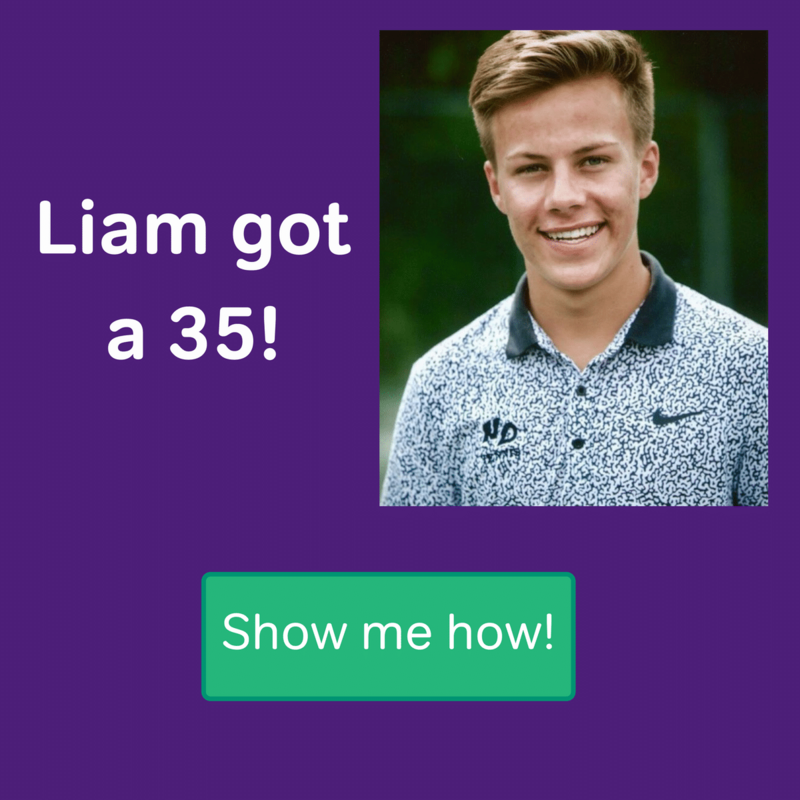 I never thought this would EVER happen to me, but I actually started to find the SAT…fun. 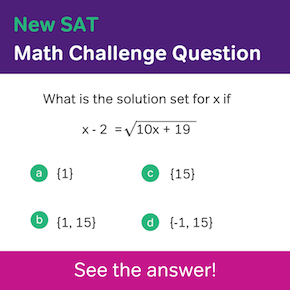 I know that may sound unforgivably nerdy, but me finding the SAT fun enabled me to single-handedly raise my score by over 300 points. And through my students, I am witness to the fact that even greater success awaits you if you truly work for it. I started tutoring SAT because as someone who understands both how discouraging and empowering these tests can be, I am committed to eradicating standardized tests as an obstacle for otherwise talented and hard-working students. If you’re at all worried about the SAT/ACT, I hope that by sharing my experience, you might find relief in knowing that you can learn to become a fantastic test taker. 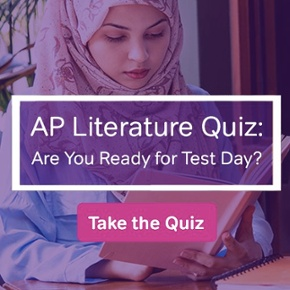 Together, let’s knock these tests out of the park, shall we? !